Does the idea of a “click on – click off” translation bar sound useful? Then you will definitely want to take a look at the Google Translation Bar Bookmarklet. 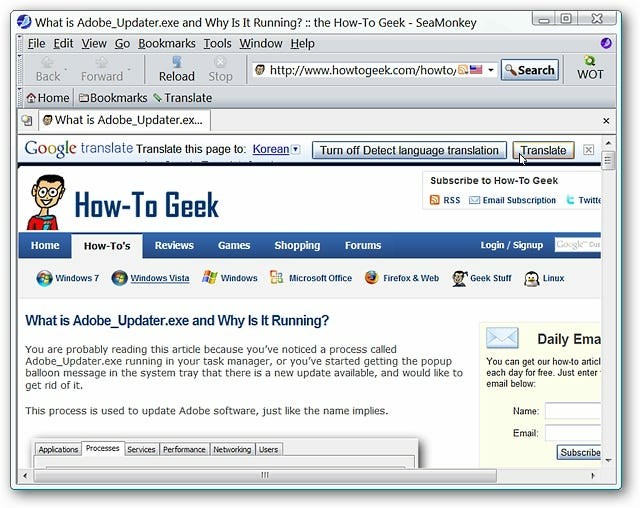 For our example we decided to add the bookmarklet to SeaMonkey. 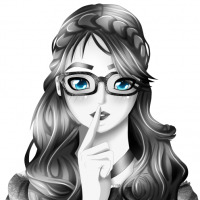 To add it to your favorite browser simply drag the bookmarklet to your browser’s “Bookmarks Toolbar”. Clicking on the bookmarklet will open the Google Translation Bar. The toolbar displays with a default of “Translate to English” and you can “Turn off Detect Language translation” if desired. Notice that you can easily close the toolbar using the small “x” at the end of the right side if you no longer need it active. 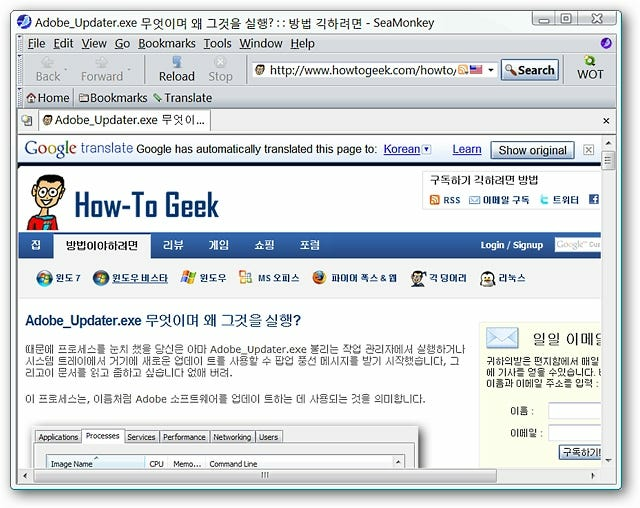 For our first test we decided to translate an English webpage into a different language (Korean). 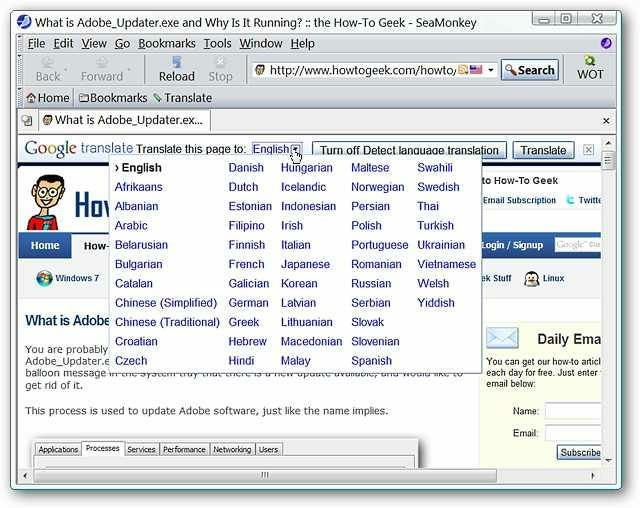 Click on the small “Arrow Button” to access the drop-down menu and select the desired language. And within a few moments the webpage translation will be finished up. Notice that you can “revert” back to the original language version if desired. 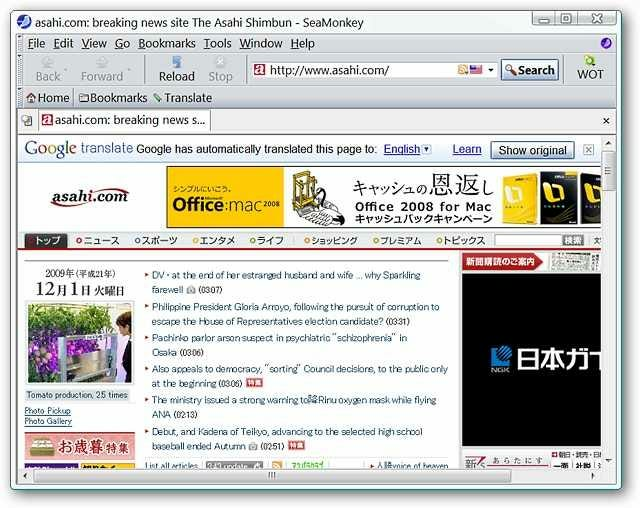 As before the toolbar displayed with English as the “Translate To” language default when we clicked on the bookmarklet. 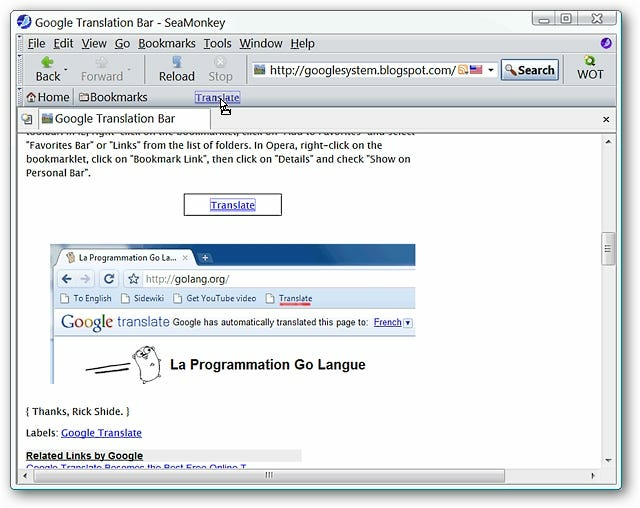 If you have been looking for an extremely convenient way to translate webpages on demand, then you will definitely want to add this bookmarklet to your favorite browser.